LaMora is a Licensed Clinical Social Worker (#SW9459) in Hollywood, FL. 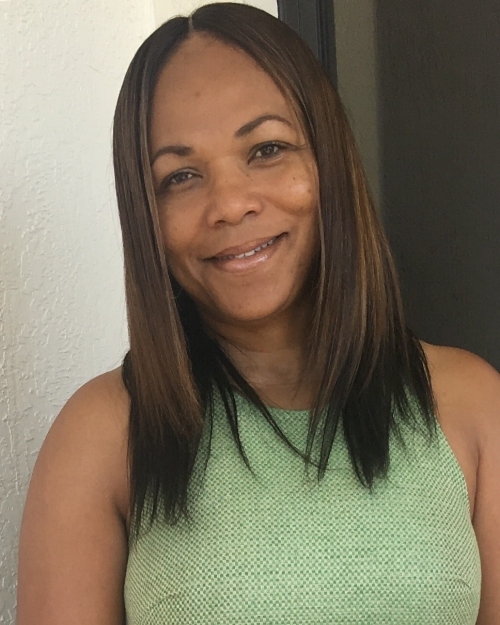 She is the founder of Healing Hearts Behavioral Health Care, LLC, private practice and Obstacles 2 Opportunities, Inc., non-profit at-risk, diversion, and re-entry program. If you think LaMora is an awesome match for you, reach out and connect!